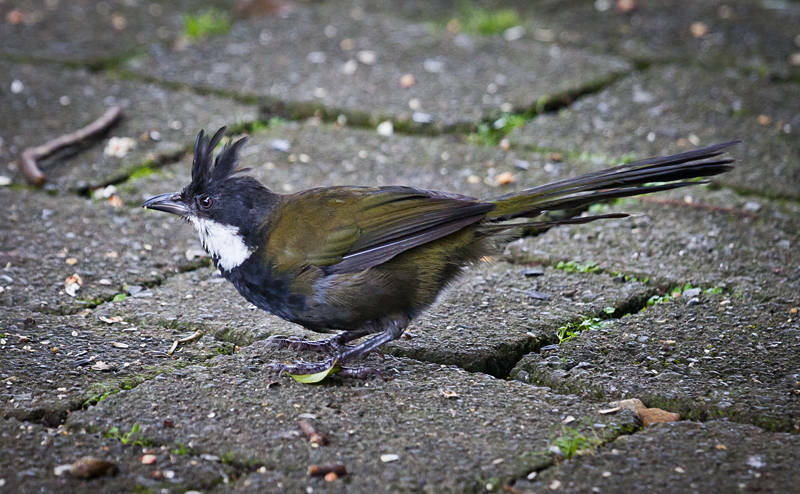 This is an Eastern Whipbird in the Lamington National Park in Queensland, Australia. It is heard far more often than it is seen, The sound it makes is like an amplified slide whistle. I have been camped here for the last three days and it has only briefly stopped raining twice, but then it is in the middle of a rainforest. I had to extended my stay for an extra day as my starter battery needed replacing. I leave for the Niminbah Valley on Friday morning.